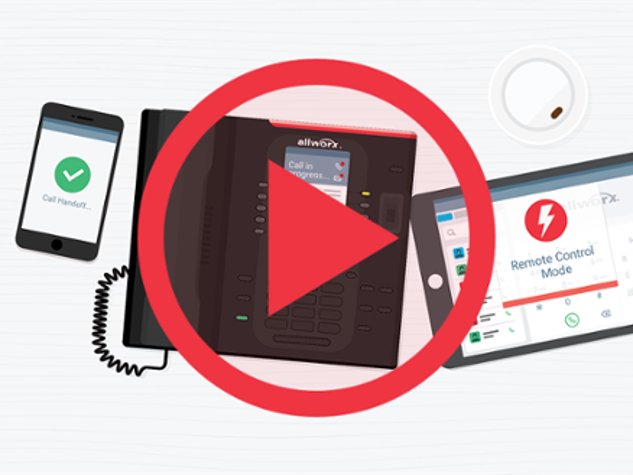 Reach and Reach Link extend the rich functionality of your Allworx IP phone to your iOS and Android devices with a seamless voice experience while you're on the road. 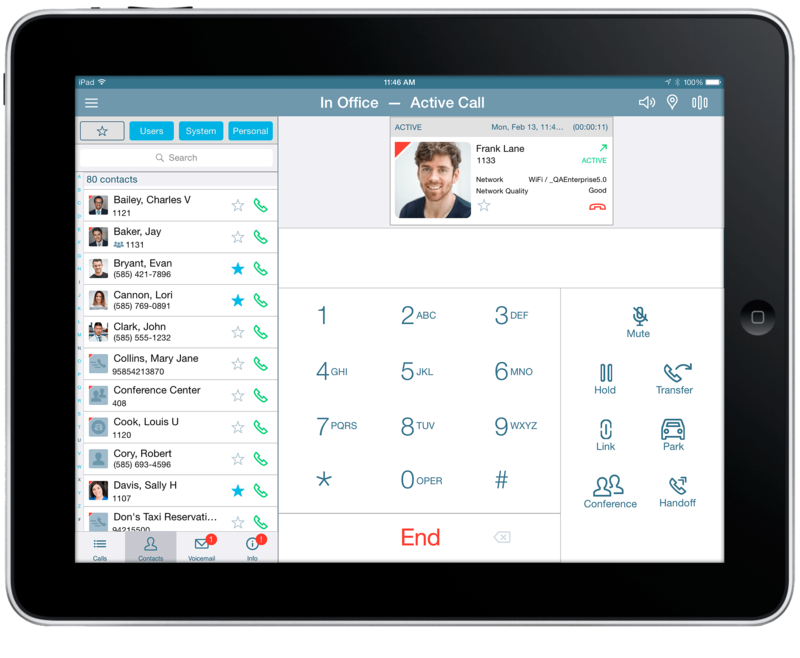 Transfer, hold, and park calls with a single touch. See your colleague’s presence and status. 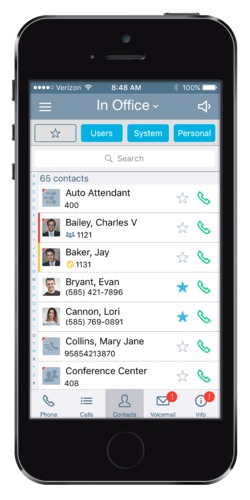 Search across the corporate directory, system extensions (e.g., call queues), and personal mobile contacts. Tag and sort by favorite contacts. Access parked calls and see call history. Call into scheduled conference calls. Change your Allworx presence setting and DND status. 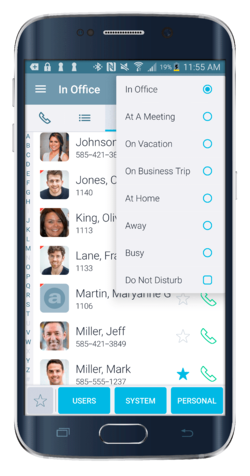 Automatically update your call routes based on your updated presence/status.